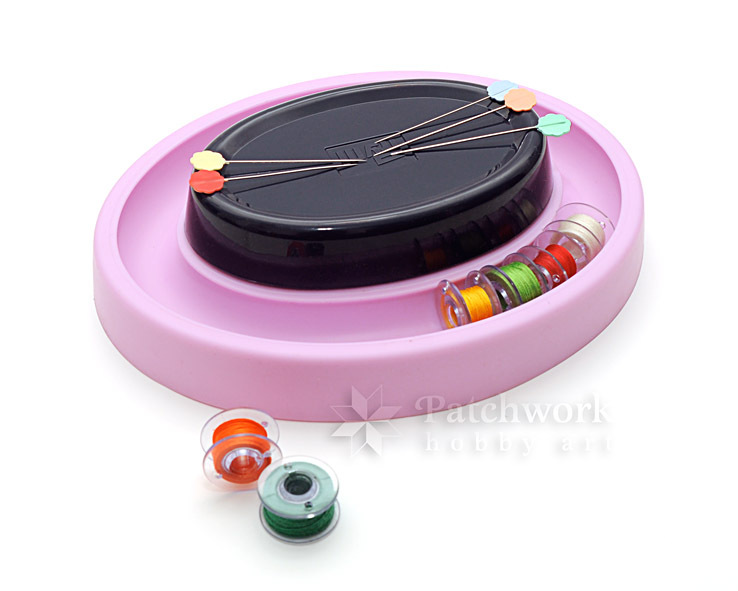 Handy Organizer for your sewing machine bobbins. 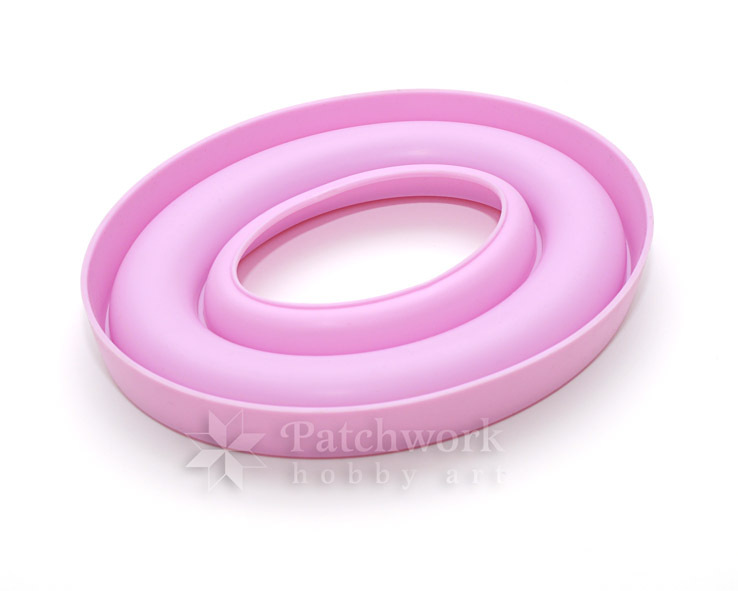 Made of flexible rubbery plastic. 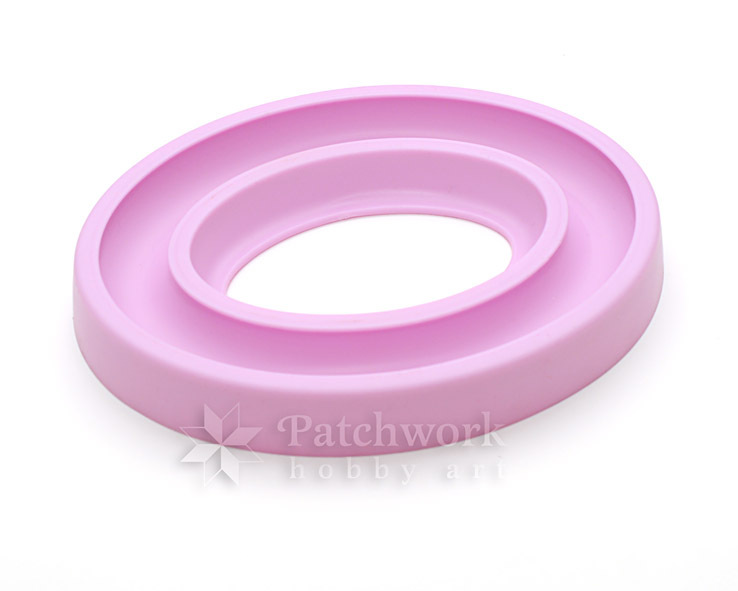 Fit for different sizes of metal or plastic bobbins. 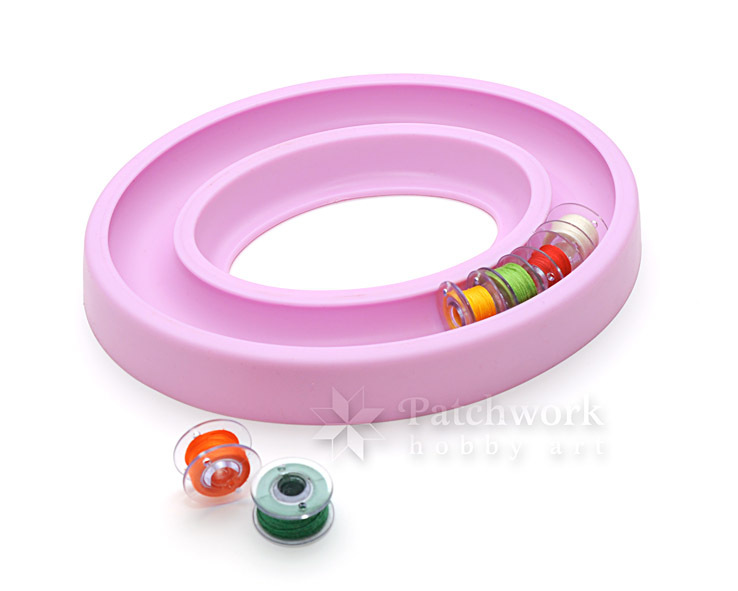 Flexible bobbin ring holds up to 30 bobbins securely. Ring prevents threads from unwinding and tangling. 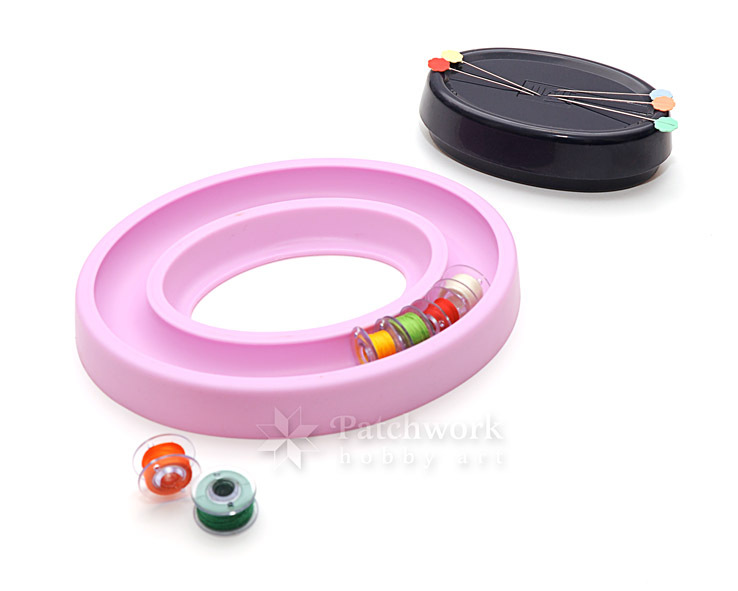 Magnetic Pin Cushion Prym (611 330) can be inserted (by a slight pressure) into the bobbin ring center. 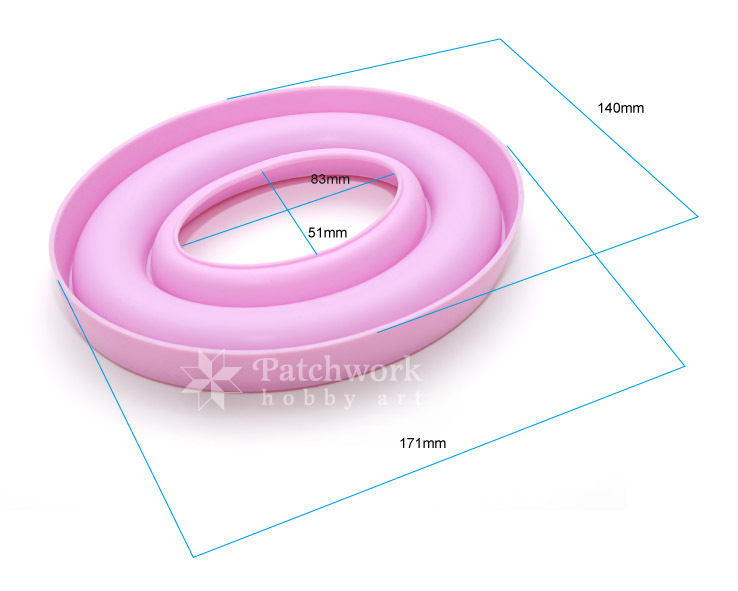 140mm x 171mm x 20mm. 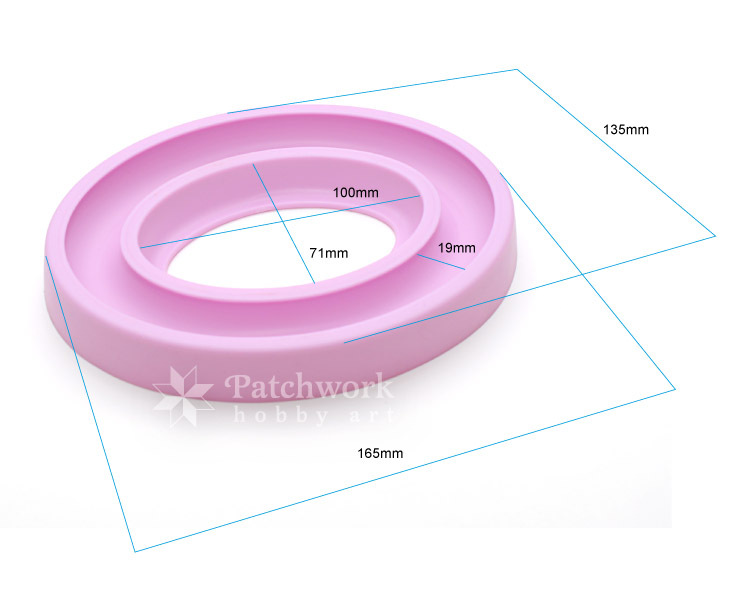 Width 20mm x Depth 15mm. Please note: Bobbins, pins and magnetic pin cushion not included.